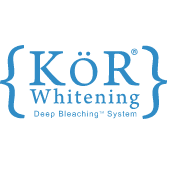 Have you always dreamed of having beautiful, white teeth? Well, DREAM NO MORE! Every new patient at Eastover Dental gets FREE WHITENING FOR LIFE after their new patient exam and cleaning. Call us and schedule today to start now! Are you tired of having crooked or gapped teeth?? Don’t be self-conscious anymore. 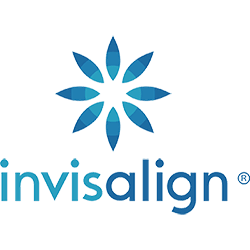 We also offer FREE Invisalign and Dental Implants Consultations! 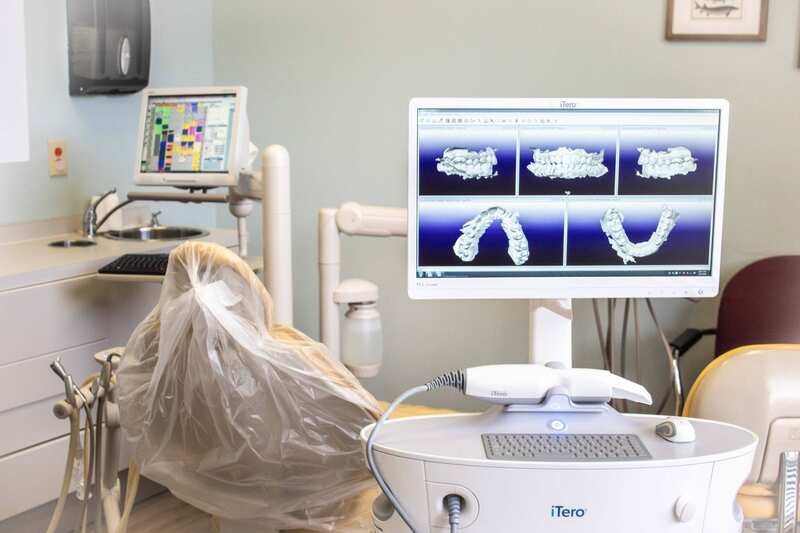 Invisalign is the clear alternative to braces and during your consultation, we will provide a virtual I-Tero scan that will show you simulated final results of your new smile. Call today to schedule. Looking to speed up the check-in process at your first visit? Look no further! We now have the paperwork accessible to download and print from home so you can fill it in before your visit. Need us to get records from your old dentist? Not able to print or looking to save a few trees? Fret not as we now also offer our paperwork to be filled out online! This will automatically and securely send your information to our database which makes your visit extra efficient for everyone! An increasingly popular alternative to silver amalgam fillings is composite tooth-colored fillings. New tooth colored fillings are safe, durable, and are virtually undetectable, making those around you think you’ve always had a flawless set of teeth. Unlike Amalgam fillings, composite fillings are virtually invisible and our team at Eastover Dental can shade them according to the color of your teeth to create a perfect match, giving you a beautiful, silver-less smile! What Are The Benefits of The Dentures You Offer? Root canal therapy is used to remove the dead tissue from the tooth. After numbing the area around the tooth, the Dobson Dental team will isolate the tooth and sterilize it in order to protect it from bacteria in the mouth. We will then remove the dead tissue, from the canals. Afterwards, we will sterilize the tooth and place a rubber filling material inside of it. The tooth is then built back up and prepared for a crown. If you are in need of a root canal but keep putting it off, relieve your pain and make an appointment at Eastover Dental today. If you have missing teeth and want to discuss dental implant options, please contact Eastover Dental at (704) 842-3524 and let us help you regain your smile, not just for cosmetic reasons, but for the sake of your health as well. LUMINEERS can only be made from patented Cerinate porcelain unavailable anywhere other than the Cerinate Smile Design Studio. 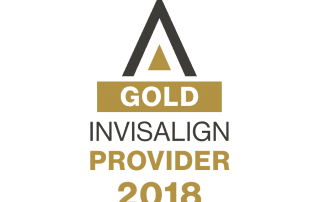 In just 2-3 visits to Eastover Dental, you can have a custom-made smile that is clinically proven to last over 20 years – and it is completely reversible since your natural tooth structure is still intact! How Can You Help Me Improve My Smile? Dr. Brooks Paine has many options to get you the smile that you desire. We have helped many patients achieve brighter, healthier and more beautiful smiles. 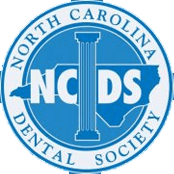 The staff & doctor are extremely active in continuing education courses, where they learn the most up-to-date techniques to create beautiful smiles. We work to make sure our care is affordable for all patients, even those without any dental insurance by offering an in-house Wellness Plan. Learn more under “Our Office” tab. I Haven’t Been To The Dentist in Years And I’m Nervous. How Can You Help? We offer a variety of options to help even the most anxious patients relax and be able to receive the treatment they need. Continuing to put off seeing the dentist can make any problems that are present much worse. We are here to help you achieve the smile and oral health that you deserve. We accept the majority of insurance plans and make sure our care is affordable for all patients, even those without any dental insurance by offering an in-house Wellness Plan. f you have an emergency during regular business hours, please call us at (704) 842-3524 and we will see you the same day. If the emergency is after hours, please call (704) 412-8556. What is The Cause of Tooth Extractions? Sometimes trauma, gum disease, cracked or broken teeth and tooth decay can be too significant, and despite our best efforts to save the tooth, extraction may be the only option. No one wants to lose a tooth, but here at Eastover Dental, we will make the process as comfortable and as pain-free as possible. Just because extraction may be necessary doesn’t mean you have to live with a missing tooth space. We can provide restorative dental options to replace the extracted tooth. These options include Dental Implants, Permanent bridges, and Removable partial dentures. Our team at Eastover Dental can discuss with you what treatment may be best and what the benefits of each would be. Dental implants are surgically fitted to provide a secure, sturdy fit while keeping the appearance of a real tooth. If a number of your teeth need replaced, we offer standard dentures in traditional and premium options as well. Dr. Brooks performs the majority of his dental procedures in the office. 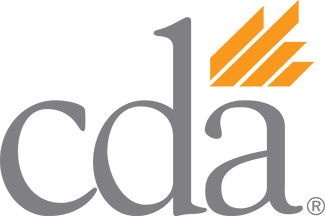 If your treatment requires a dental specialist, our office has formed relationships with some of the area’s best specialists and we will ensure you get the care you need and want. Call 704-842-3524 to schedule an appointment today. What’s Special About The Intra-Oral Camera’s You Use? The intraoral camera handpiece is approximately the size and shape of a dental mirror. It has a built –in light source, and serves as a tiny video camera that allows us to zoom in on one tooth with 25 times magnification, or give you a “video tour” of your entire mouth. 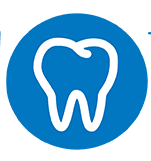 The images are displayed on a television or computer monitor, so you’ll be able to see problems such as worn or broken fillings, cracked teeth, plaque deposits, cavities next to fillings and excessive wear.